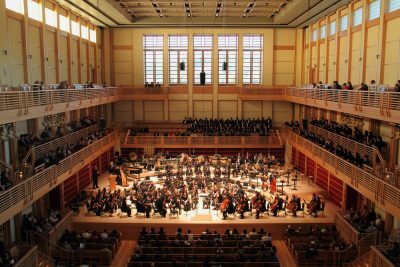 Apply to work as an Annual and Foundation Giving Manager at Sonoma State University’s Green Music Center. We are looking for individuals with experience in development and fundraising who have a passion for the arts, in particular music and performing arts. Please apply! If you have Spanish-speaking abilities, we are all the more excited. Looking forward to getting your application.